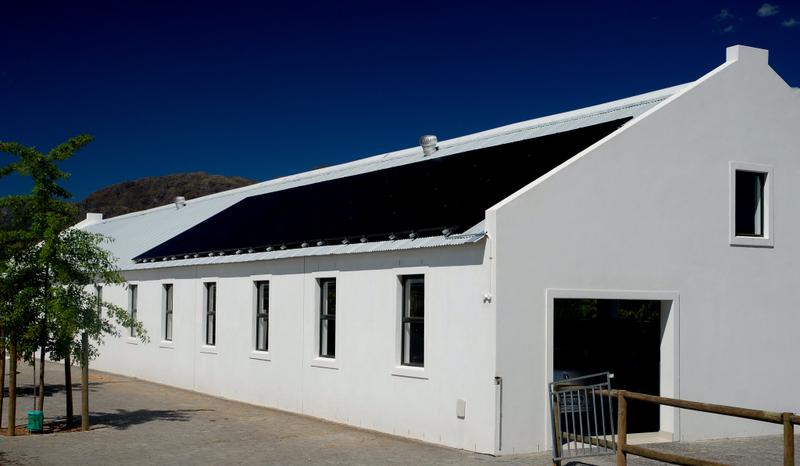 M SolarPower is proud to have successfully completed a 10KW grid tie solar installation on an office in Paarl today. The system comprises of 40 x 250W JA Solar ‘All Black’ Panels and will produce at least 20000 KW / hours per year reducing the clients annual carbon emissions by over 20 Tons. The installation provides between 60-80% of the clients energy needs. Great to see another client being empowered by the sun!